It wasn't too long ago when many IT organizations were still considered to be just keep-the-lights-on cost centers within the enterprise. But thanks to a lot of effort on the part of technology leadership inside enterprise organizations, that seems to be changing. These days CIOs and IT organizations have shifted to contributing strategic value to the technology within the company, even if the business itself is sometimes still slow to recognize it. That shift is evident in a new CIO survey and report from Grant Thornton, a tax, audit, and advisory services firm. 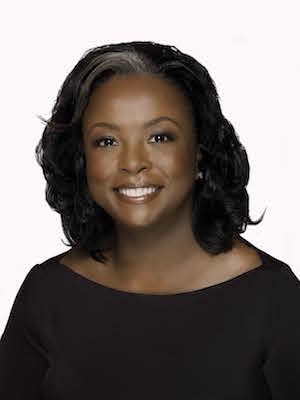 National managing principal for Enterprise Technology Strategy and Innovation at Grant Thornton, LaVerne H. Council, told InformationWeek in an interview that IT has been working to become more than just a cost center. IT needs to move into a critical new role in the age of digital -- from cost center to trust center. "We've found a shifting in priorities," she said. The survey showed that 81% of CIOs say their IT organizations drive innovation or modernization programs, and 79% have a voice in business/agency strategy and strategic initiatives. Further, 65% proactively identify and remove obstacles to improving the delivery or projects and services, and 53% drive stabilization of operations. These results reveal a much bigger focus on strategy. 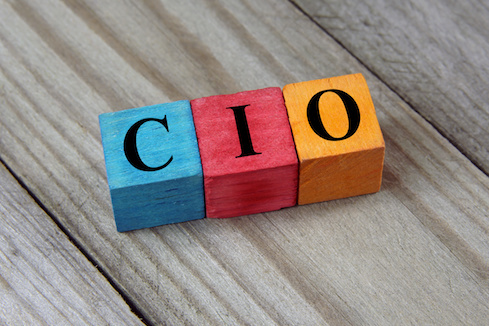 "Today's CIOs understand that the role of the IT organization is more than a back-office cost center responsible for keeping systems running and reporting run times," the report said. "IT organizations are a critical component of developing and executing business strategy." However, the shift is still very much a work in progress, as demonstrated by the difference between how surveyed CIOs feel their success is measured by the organization compared to how they feel it should be measured. For instance, CIOs believe that their success should be measured by successful execution against strategy and plans (66%), improved ability to innovate (52%), and increased involvement in strategic decisions (45%). Yet CIOs believe that the business measures their success in terms of delivering cost reduction (67%), successful execution against strategy and plans (52%), and improvement in project and service delivery (48%). One of the investments for CIOs today is in automation, according to Council, who said that 85% planned such spending in the next 2 years. This investment is being driven by the need to do more with less and to eliminate manual work and errors. Organizations want workers to focus on high-value activities instead of mundane tasks. Plus, there's a need to improve services to customers with faster response time and greater accuracy. One of the places where CIOs are falling short, according to the survey, is in communicating the value of IT in a way that their business partners understand. Council said that that communication was clearly something that CIOs know they need to improve, and developing that can help with IT's strategic shift. The survey report concludes that the CIO role continues to evolve, and there are four leadership characteristics that each of these IT leaders must cultivate. They need to be strategists, communicators, business relationship managers, and change managers or instigators. 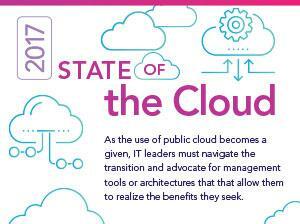 "Successful CIOs operate in an environment of cohesive collaboration to bridge the long-standing barriers between business and IT in the race to deliver customer and business value," the survey report concludes.